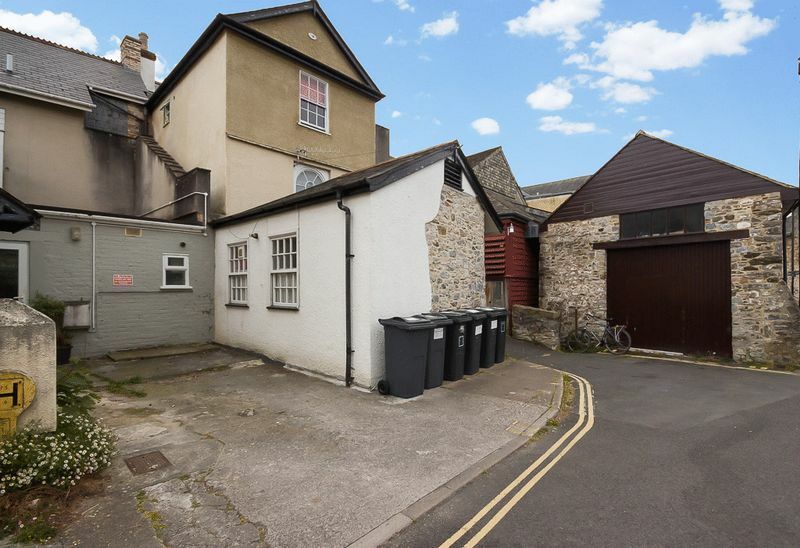 A very well-located ground floor flat in the town centre and adjacent to the car park. 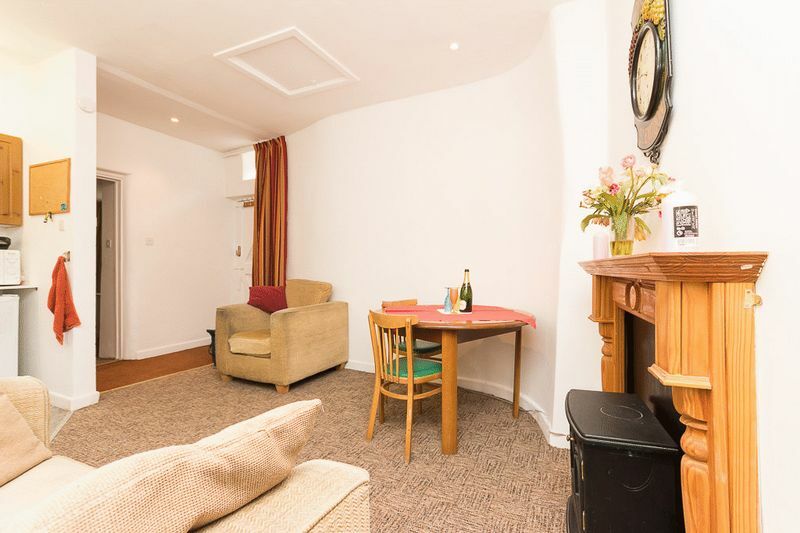 This flat would make a fantastic first time buy, holiday home or investment property. Viewing is highly recommended to appreciate all that is on offer! Ashburton is a lively town on the southern side of Dartmoor. The town has a fantastic range of shopping facilities, with a range of independent shops offering antiques, galleries, book shops, an ironmonger's, a delicatessen, a greengrocer, an artisan bakery, and a fish deli to name a few! There is a great selection of cafes, public houses and restaurants. There is also a primary school and South Dartmoor Community College. Dartmoor National Park is easily accessible and is best known for its striking granite tors, steep wooded river valleys and heather covered moorland. Offering a wide selection of recreational opportunities such as walking, cycling, riding and fishing on the River Dart. Many of the region's finest beaches are within easy driving distance. The market town of Newton Abbot has a mainline railway station with direct links to London Paddington, along with Exeter St David’s Station. There is also an international airport in Exeter. The A38 (Devon Expressway) which runs adjacent to the town provides good access to Plymouth, Exeter and the M5 motorway network. The A380 connects Torbay. 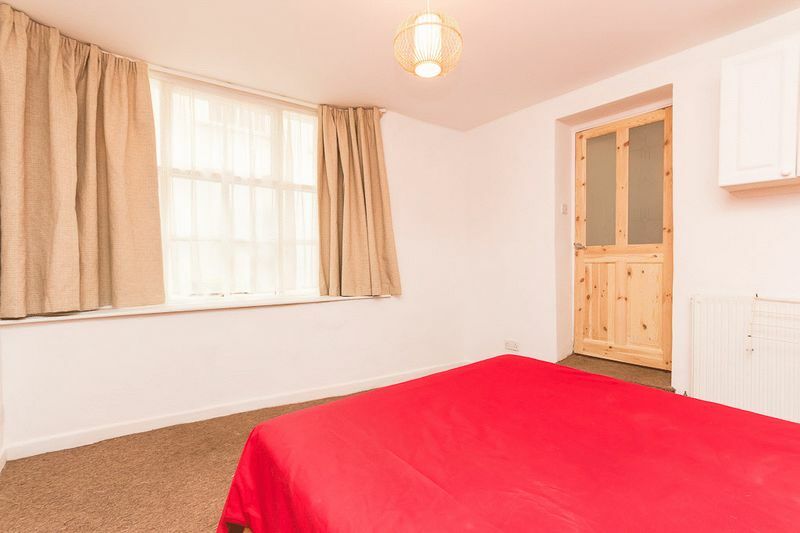 The property is entered through its own private door with key code entry. There is a fitted boot mat and space for a coat rack. The kitchen/living/dining room is a great size open plan room with a feature fireplace creating a focal point to the room along with two large sash windows allowing in a wealth of natural light. The kitchen area is fitted with wall and base units with work surfaces over. There is a sink with drainer and tiled splashback. 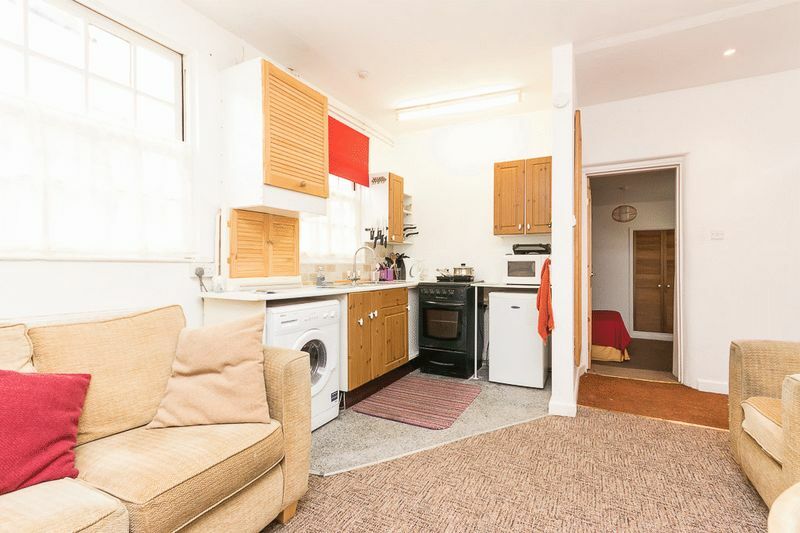 The kitchen includes an under counter fridge, cooker and washing machine. Boiler concealed in a cupboard. 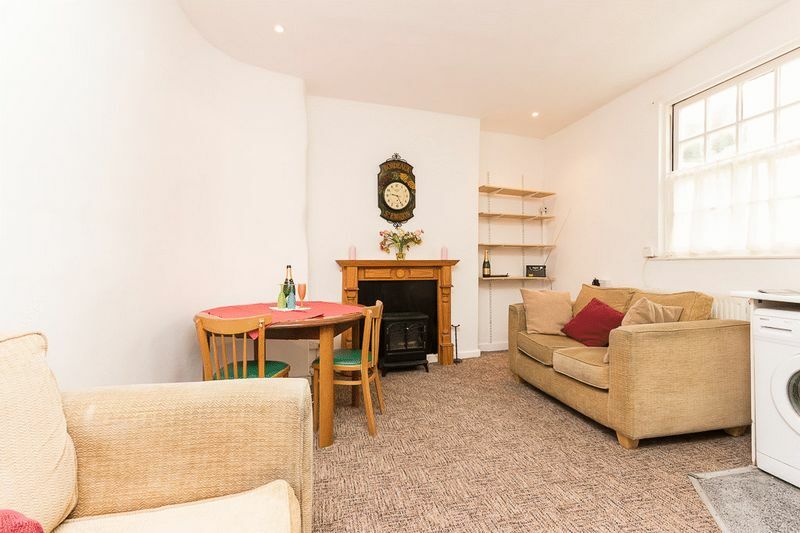 There is space for a settee along with a dining table and chairs making this a very social room. 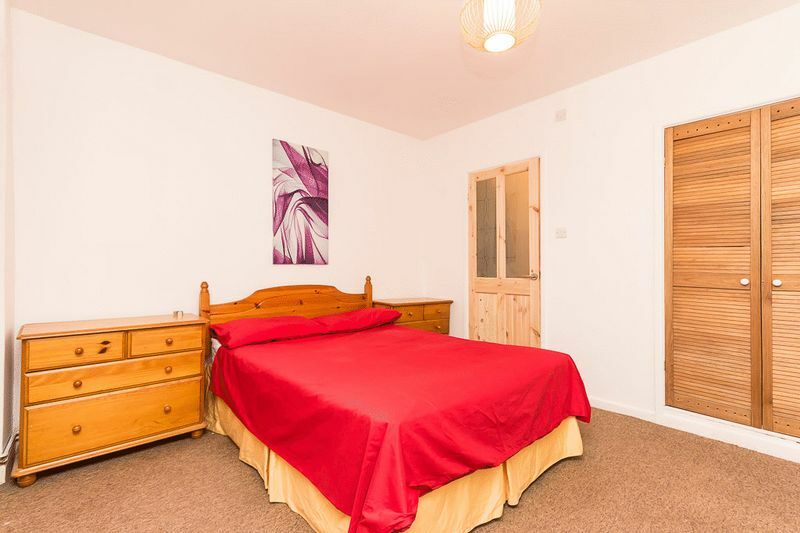 The bedroom is a very good size double room with high ceilings and large sash bay window with deep sill making a wonderful character feature to the room. There is a built-in storage cupboard. 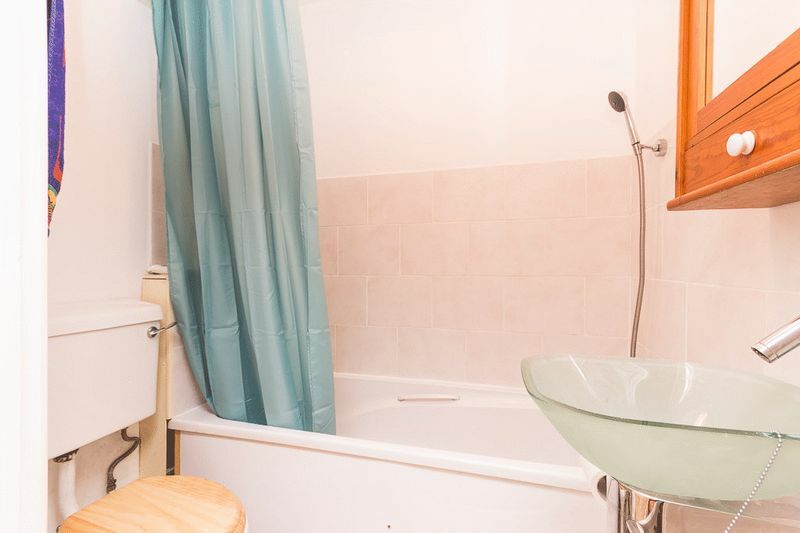 Off the bedroom is a door to the en-suite bathroom comprising of a glass wash hand basin, WC and bath with mixer head shower attachment. 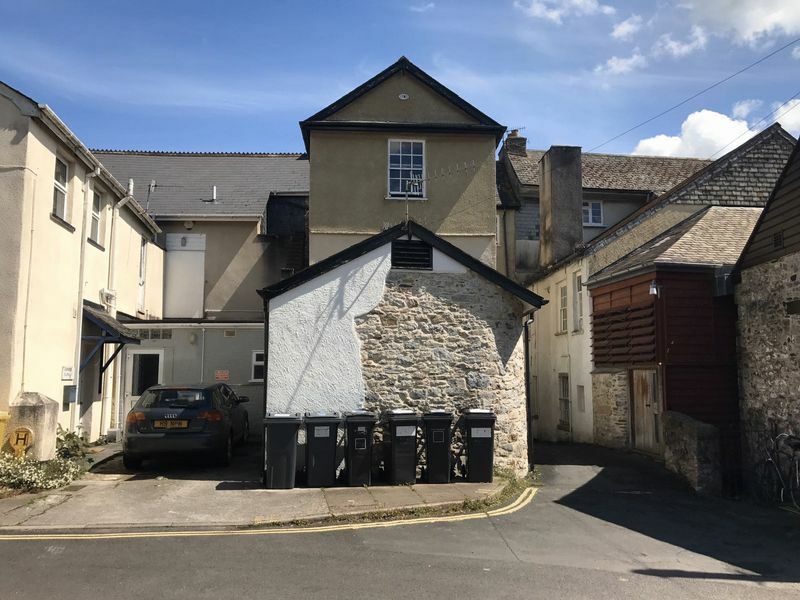 We have been advised that this property is leasehold, with 999 years on the lease from 2001. Ground rent £67.00 PA. Building insurance approx. £24.00 PA.